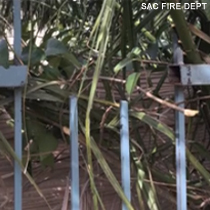 A man wanted by Sacramento police had to be rescued by firefighters after becoming impaled on a fence. Officers were trying to serve a warrant Tuesday morning when the man tried to escape capture by climbing over fences at an apartment complex. 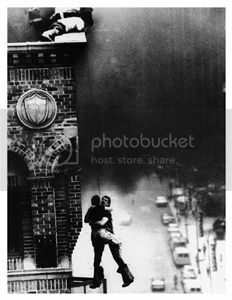 Police say as he tried to climb over one of those fences, his right arm became impaled. A Fire Department spokesman says fire crews cut a section of the fence and took the man, still impaled by that section, to a hospital. The man, who has not been named, is expected to be booked into jail once he’s released from the hospital.